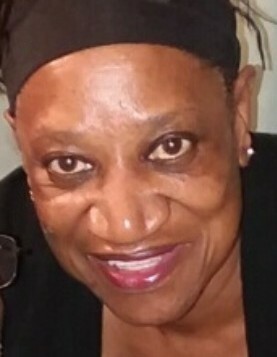 Dorothy D. Brown, 69, left this earthly life on January 22, 2019. She was born in Akron, OH where she remained a lifetime resident. 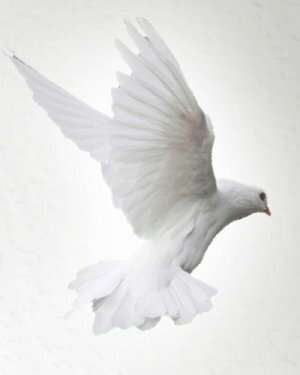 She was preceded in death by mother and father, Helen and Cornelius Lee Brown; brothers, Peter (Cornelius) Lee Jr., Wayne Robert Brown and Richard (Jimbo) Brown. To cherish her beloved memory she leaves, loving sisters, Jacqueline (Honey) Brown, JoAnn Smith and Juanita Sykes; brothers, Robert and David Brown; nieces, nephews, cousins, other relatives and dear friends including special friend, Rita Marsh. Homegoing celebration will be held Thursday, January 31, 2019, 12 PM at Rhoden Memorial Home, 1101 Palmetto Ave., Akron, OH 44306. The family will receive friends from 11 AM until time of service. Pastor Mary J. Brown, officiating.